Portobello Green Market offers a great opportunity for small business owners to launch and grow their independent business. Portobello Road attracts over 100,000 visitors every week, so the area benefits from a healthy footfall of tourists, locals and day visitors. Find out more and apply for a stall here. Trading at Portobello Green Market is a simple and painless procedure. 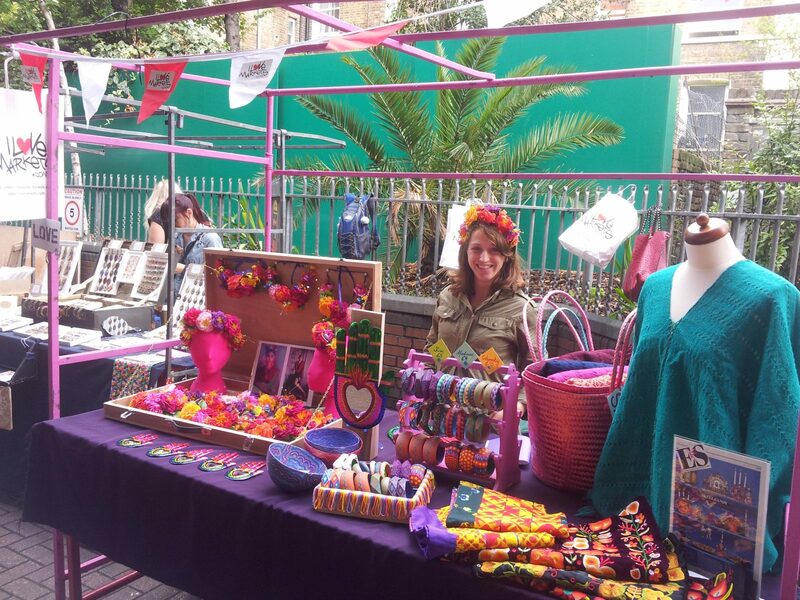 Portobello Green Market is open every Friday, Saturday and Sunday. Normally people apply to become a casual trader initially, so you can select the dates you wish to come to try out the market. Stalls prices start from £30. Saturday is the busiest day and competition for stalls is greater. Stalls on Saturday start at £45. We offer first time traders a 10% discount on their market stall and if you book 3 consecutive dates we can offer you a further saving. We like to attract unique, quality products to Portobello Green Market. We invite applications from designers, makers, artists, vintage sellers, antiques and retro, collectors and artisans. Fake or replica products are not welcome. Apply to become a trader by emailing us. Please include information about your product including any social media links, product photos, or website info. State which days you are interested in trading. Please read about our different market days before applying. State whether you need a table stall or open frame stall. We will review your application and contact you to let you know if you are successful. Casual traders must arrive at 8am and report to Danny Blain, the market manager. Stalls are available Friday, Saturday and Sunday in Portobello Green Market, in the heart of the World Famous Portobello Road Fashion Market. Type of stalls: Metal frame. Table or open frame. Parking: Loading and unloading only. Meter Parking is very affordable in the borough for the day. Sunday free meter parking. Electric points are available, but limited so please ask if you need electricity. Portobello Green Market is situated under the Westway, running from Ladbroke Grove, over Portobello Road, and into Acklam Road. See the map. Nearest tube: Ladbroke Grove .